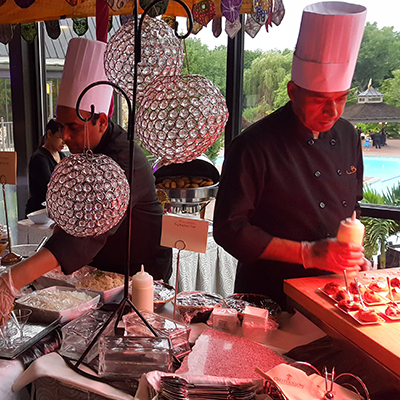 For the best Destination Wedding Indian Catering NY, Long Island, New Jersey, and CT based Benares Catering is your #1 choice! Choose us as your destination wedding catering provider. Benares can cater your dream destination wedding with our authentic Indian cuisine. Impress your guests at your destination wedding with our delicious food, and professional catering services. 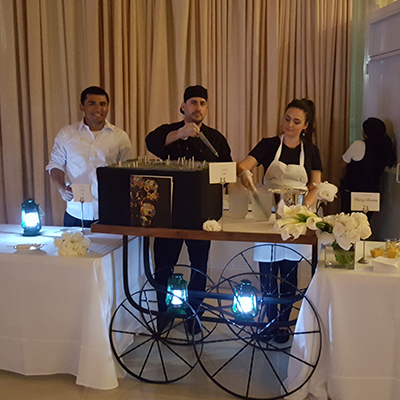 Contact us today to speak to our destination wedding catering planners in NY, NJ, Long Island, and Connecticut. We have a full destination wedding team that will help you plan your destination wedding, and travel with you to the location that you choose to get married. Our executive chefs, party planners, and experienced serving staff will make your destination wedding truly unforgettable. 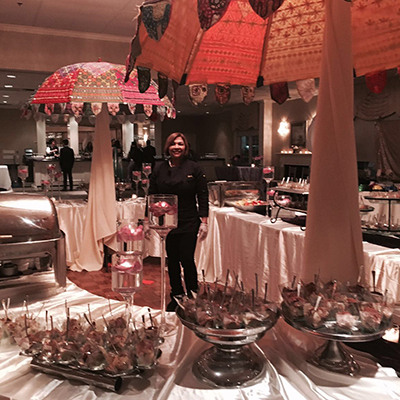 If you need the best Destination Wedding Indian Catering NY, Long Island, New Jersey, and CT based Benares Catering is the best. Planning a destination wedding can be difficult. However, we make the process easy. Benares will help you plan your dream destination wedding. Contact us today to discuss your destination wedding, and speak to someone from our team about the accommodations you are looking for. We have extensive experience with providing unmatched destination wedding catering. Contact us today to speak to one of our team members about your upcoming destination wedding.